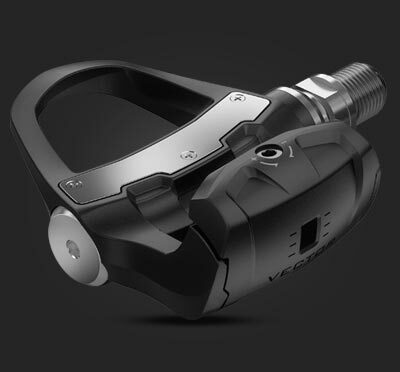 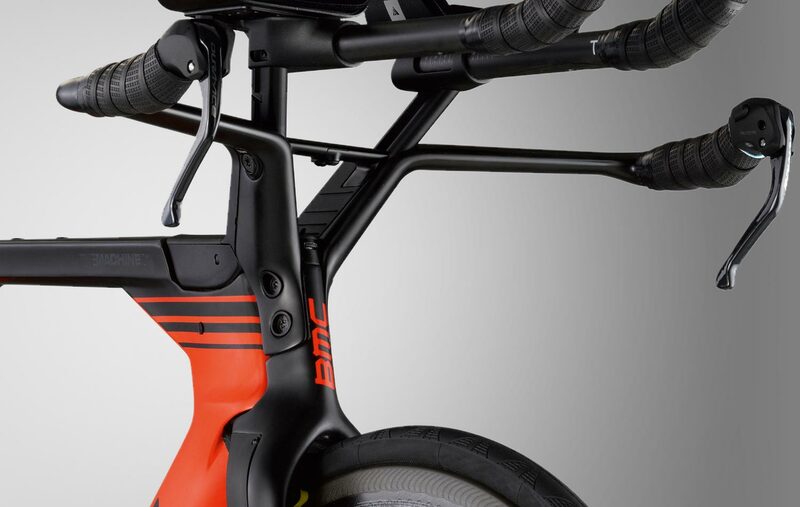 BMC's new V-Cockpit is included on all complete bikes (optional with framesets) and allows for an unparalleled range of adjustment – because proper fit translates into maximum performance. 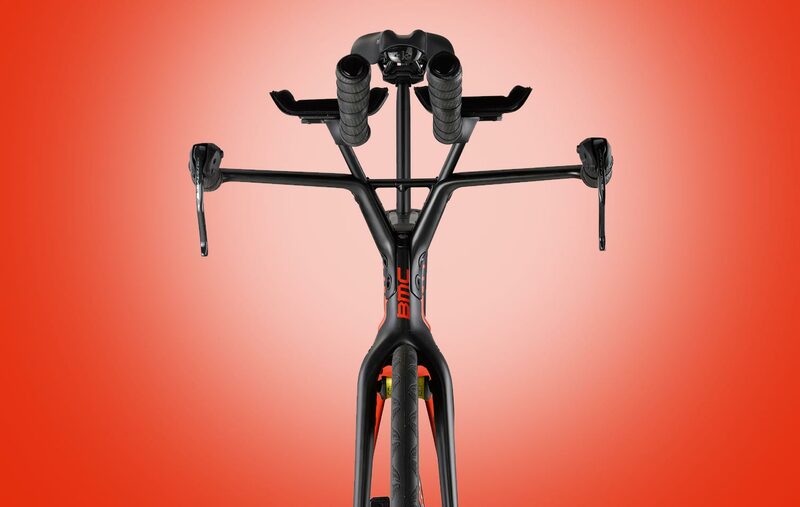 The Flat-Cockpit option allows for the lowest possible stack height and is designed for Time Trial applications. 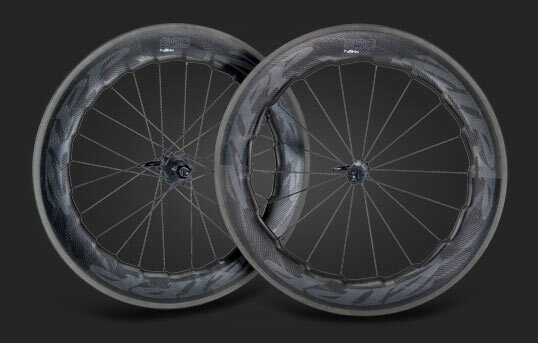 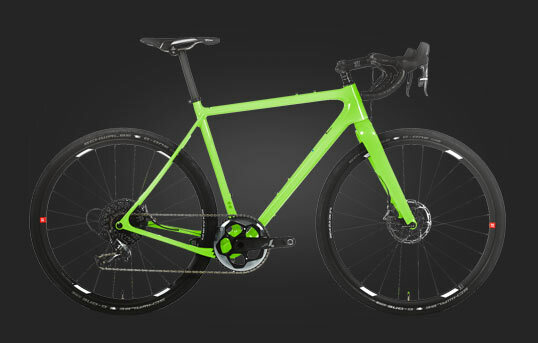 The integrated storage options for the Timemachine 01 and 02 – utilizing on-frame accessories as well as in-frame spaces – actually aid in the bike's aerodynamic performance, making it faster with them than without. 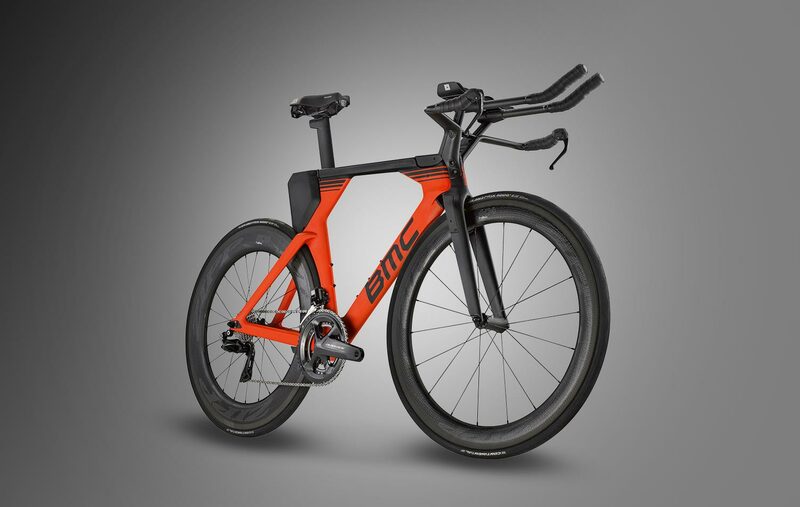 Engineers at BMC wanted to buck the trend of aerodynamic bikes giving up ride quality for speed – because ultimately, vibration and discomfort impede stamina. 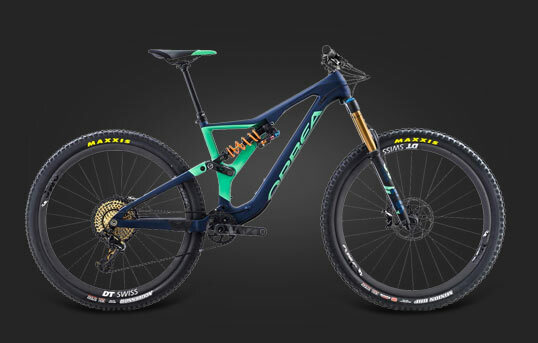 The 2018 Timemachine can soar over any road with a smoothness you'd never expect of such a fast bike. 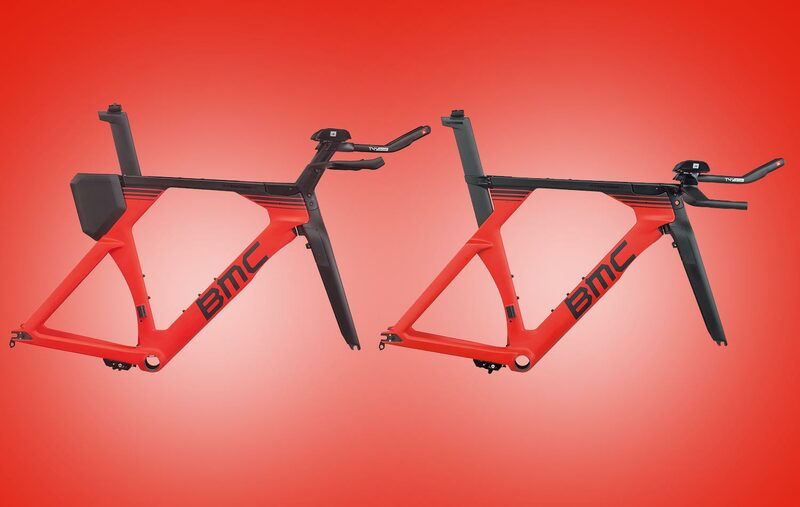 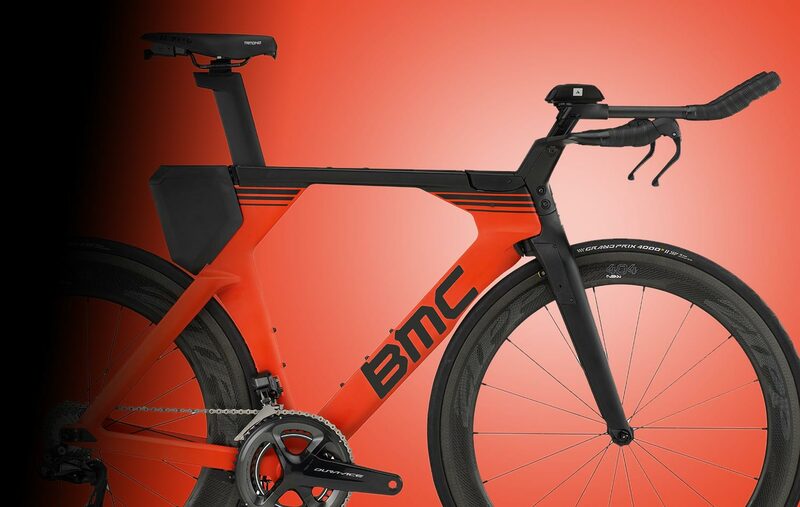 One 2018 BMC Time Machine can be configured to UCI-specific requirements for both Triathlon and Time Trial competition, by repositioning the seatpost and swapping out the cockpit. 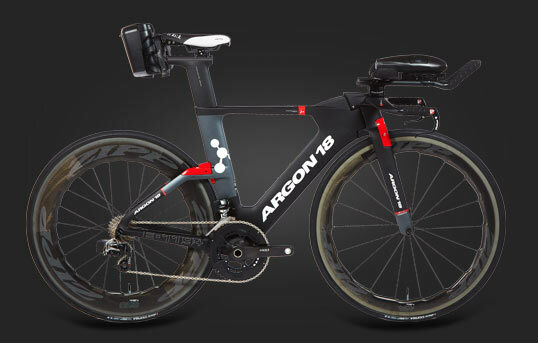 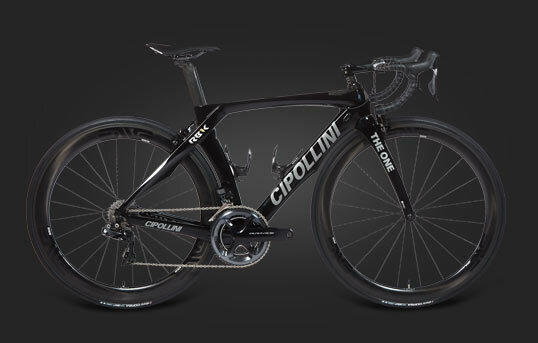 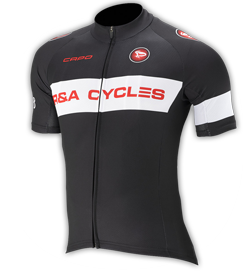 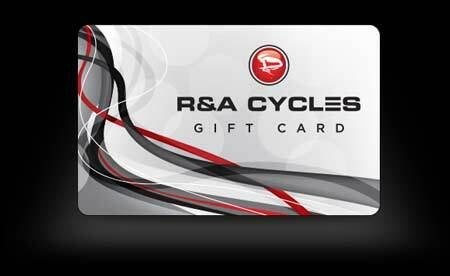 In either flavor, the bike is aerodynamic, responsive, and above all, fast. 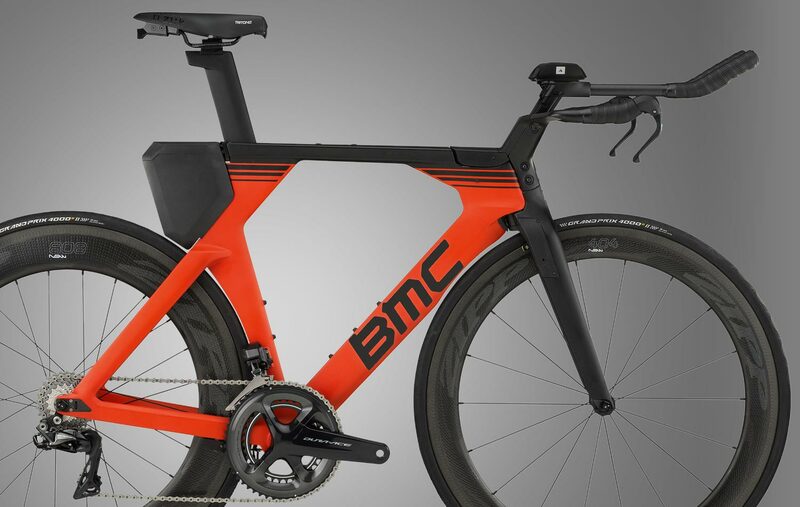 Have questions about the 2018 BMC Timemachine?